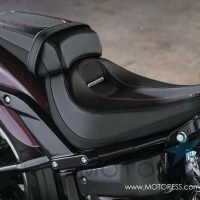 Allow me to change your perception of the new 2018 Harley-Davidson Softail Breakout Milwaukee-Eight® 114 cruiser. For you see, during my ride review, I escaped to the roads for nearly a week, taking this powerhouse Softail on a +2000 km trip (1250 miles) from Ontario to the province of Quebec and back again. Most would not consider the dragster designed “Breakout” for long distance rides. Most think its styling is namely for a torque’d straight line. 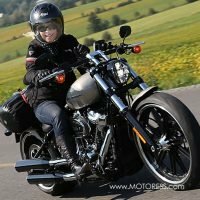 With the Softail’s upgrades for 2018, there is nothing to stop you from taking to touring. 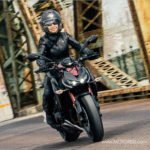 Though at stock it has no windscreen, no saddlebags and no inbuilt audio system – I can assure you that the pure riding experience was exhilarating and the comfort, endless. Personally, this is just how I like it when I travel long distances. I want a ride which can handle the diversity of the roads I’ll put it through. And by that I mean fast acceleration, highway cruising or cornering such as through the hilly road around Mont Tremblant. 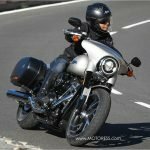 Things have definitely changed for the Harley-Davidson Softail Breakout for 2018. 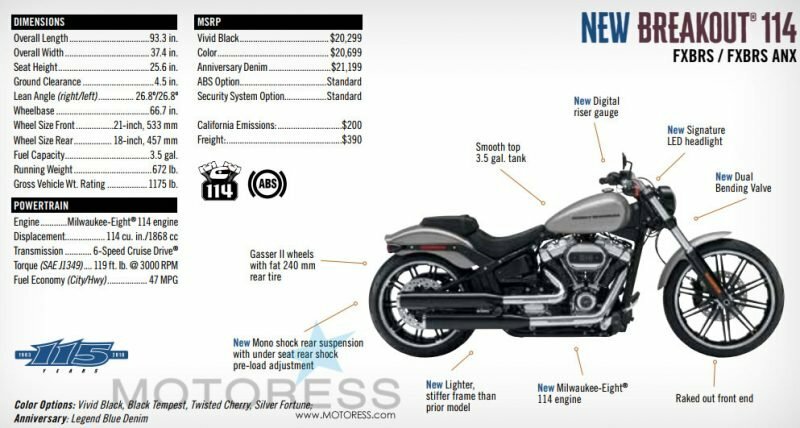 For 2018 Harley-Davidson has made some remarkable changes to their Softail line. 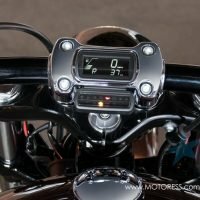 I was excited to get my hands on one of the first representing these changes, the Softail Breakout. 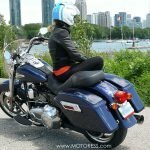 I specifically chose the Softail Breakout Milwaukee-Eight® 114 cruiser for my review. I like an all-round performer and imagined the Breakout to be just that. 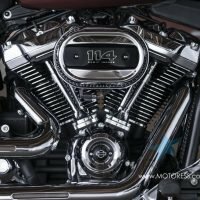 For 2018 Harley-Davidson rebuilt their Softail family with a myriad of changes. 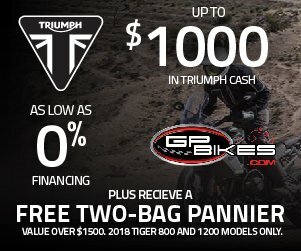 In fact it’s a re-invention of the range with capabilities meant to offset the loss of the Dyna family, and technology that is more in line with the current industry standards. 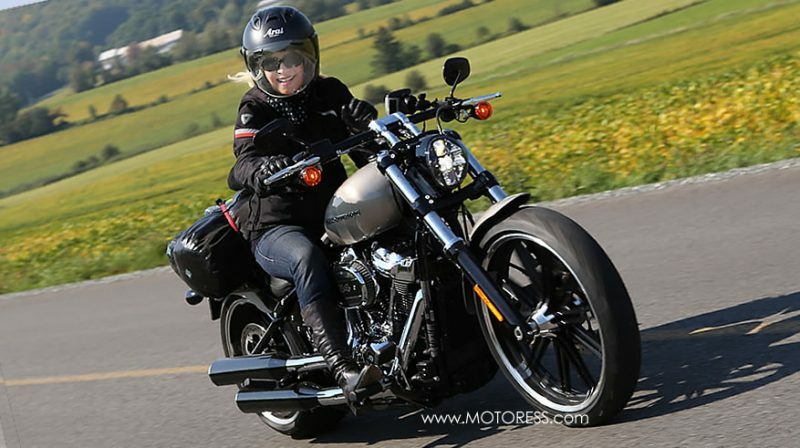 There is a renewed focus on the Softails as H-D’s sole cruiser line. 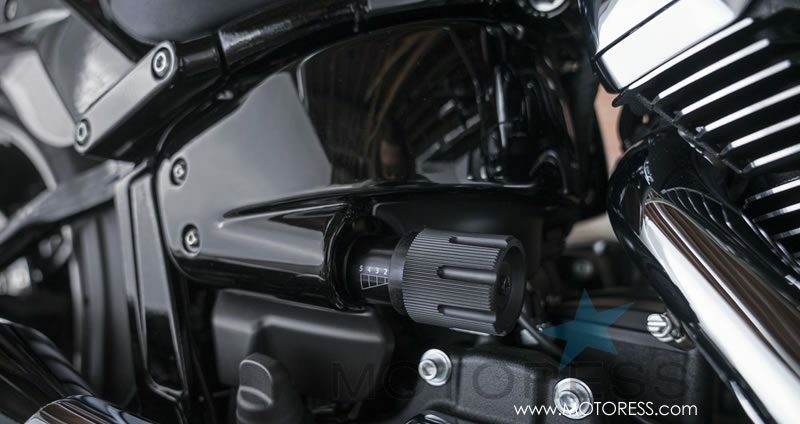 Important to note right away, is with the 45-degree V-twin Milwaukee-Eight® is mounted directly to the frame. The addition of dual counter-balancers tame the shake, so even though there are no rubber mounts you’ll feel less vibration than from the earlier model. You will feel the difference right away, as did I, including the improved handling and weight reduction regarding handling. 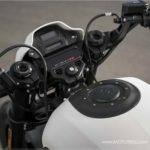 In fact, it is the Breakout’s new frame with 50 percent fewer component parts and 22 percent fewer welds making for an overall 34 percent more rigid chassis. 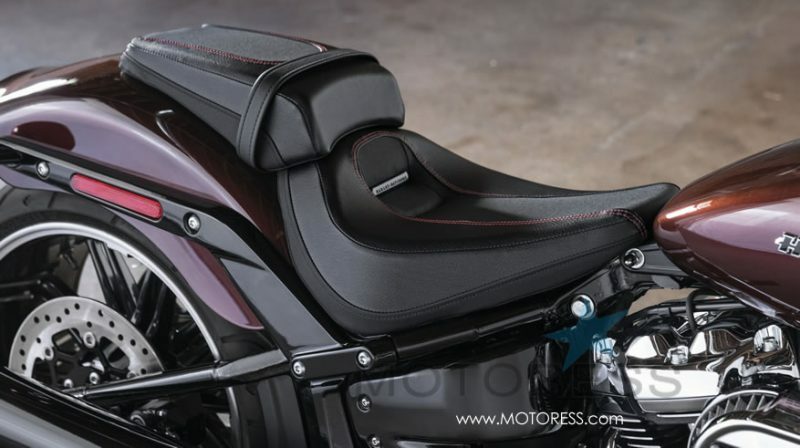 This and other changes are the result in its reduced 16kg (35lb) weight of the 2018 Breakout. Plus, the new frame layout allows for greater lean-clearance in the corners and further nimble handling though the 34-degree rake and 5.7-inch trail. Summed up makes the Softail Breakout a better drag bike and straight-line cruiser. 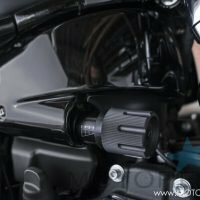 Harley-Davidson introduced to the FL touring line in 2017, with the Showa Dual Bending Valve (SDBV) fork (not manually adjustable). 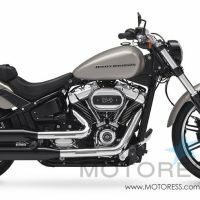 This has been applied to this 2018 Softail Breakout. The fork reduces weight and provides direct damping characteristics which result in a more comfortable, better controlled ride and improved handling. 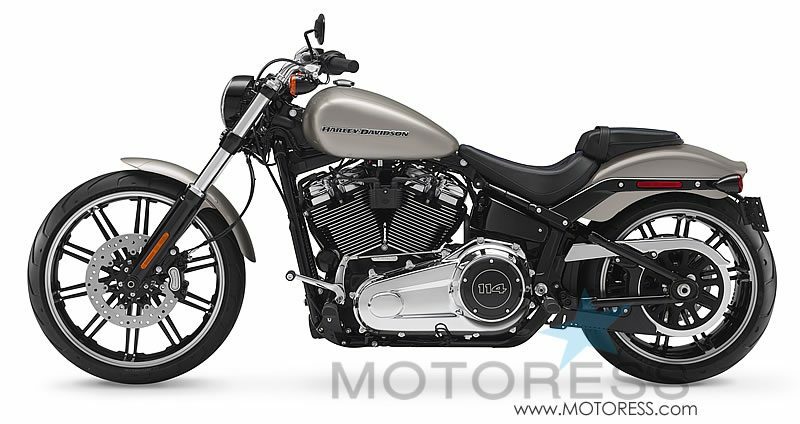 At the rear, Harley abandoned the old Softail’s under-engine hidden twin shocks in favour of a coil-over monoshock that they tucked up under the seat and not below the transmission The changes make shock action conventional–that is the rear wheel hits a bump and compresses the shock–where the old design extended the shocks when the wheel hit a bump. 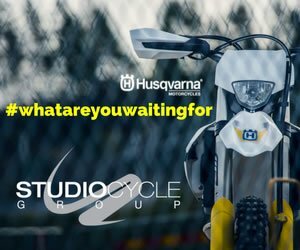 This update offers increased wheel travel, improved damping and a larger range of spring preload adjustment, while still maintaining the hardtail look brought about by the “shock less” rear frame triangle. Just drop your hand under your right thigh (be careful not to grab the exhaust!) and you can quickly dial in the ride out back to compensate for changing passenger/cargo/whatever weight. 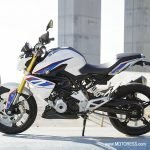 The 2018 Breakout gets a new reshaped smaller 13 litre (3.5-gallon) fuel tank and a semi-hidden digital speedometer. In fact the integrated and minimal instrument cluster mounted on the handlebar is another favourite feature of mine. More road to see! The Breakout has a low-slung seat 65cm (25.6 inches) deep scoop seat fits well almost cupping your rear. 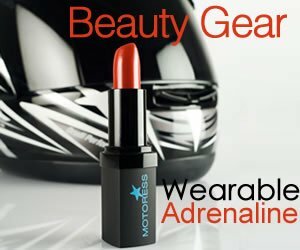 This keeps you in position on the bike when turning the power on for hard acceleration. The only note on this though, is that after some hours of riding, I did feel a little discomfort, let’s say pressure at the tail bone. If I were to own this bike I would indeed make some fitting adjustments. The Breakout shows its drag bike style in its wide Gasser II wheels with fat 240 mm rear tire allowing for more grip and power to the pavement. 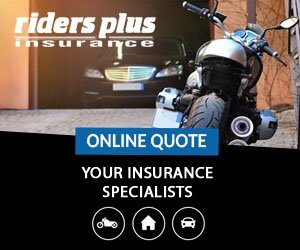 ABS protection comes as part of the standard equipment package, so even though the Breakout only uses a single front brake, you can use that single front and rear-brake with confidence. 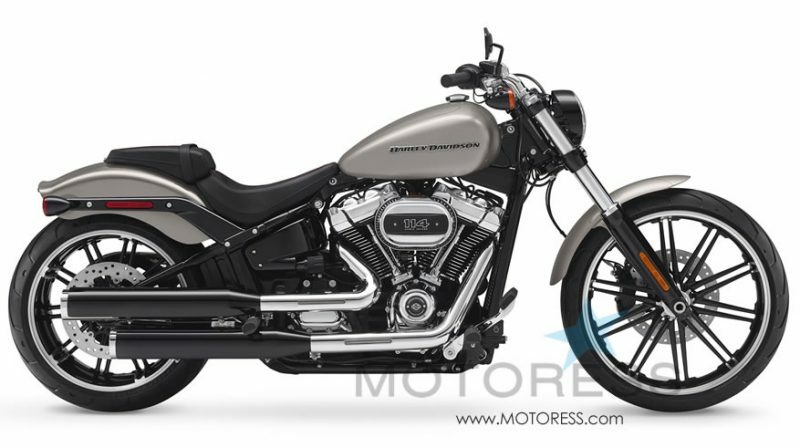 The 208 Harley-Davidson Softail Breakout 114 starts at: $22,299. 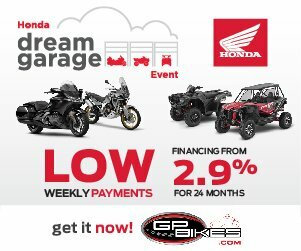 CAD / $20,299. USD. It is available in: Vivid black (Standard). These colours at a price of $ 20,699. USD Black Tempest; Silver Fortune (pictured here); Twisted Cherry. New chassis rebuild for an improved lean angle and responsive handling. 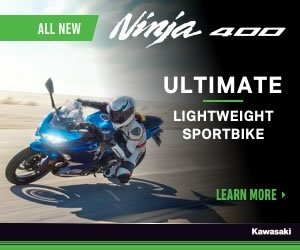 A 16 kgs (35lb) weight loss (total running weight: 304 kgs /672 lb) from 2017 gives the Breakout enhanced power to weight ratio for better acceleration. LED lighting improves vision and visibility. 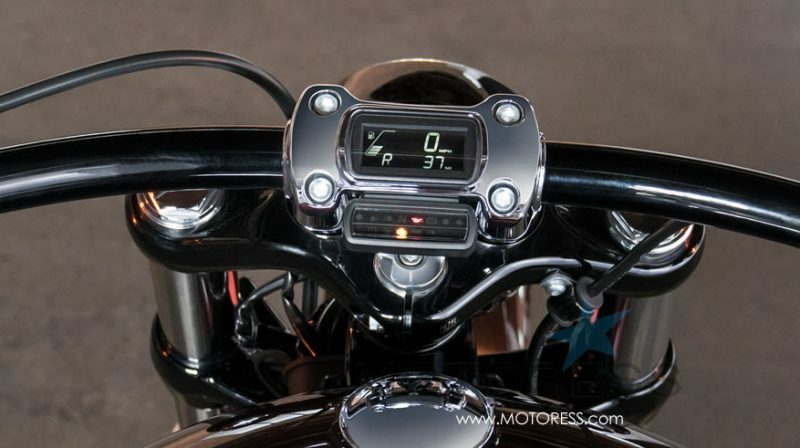 The speedometer is integrated into the handlebar clamp. There is still some handling loss in the front end suspension when torque and steering is combined, at higher speeds. I see this as an issue if occurring when an inexperienced rider encounters such during a ride. Solution would be a steering damper. Yet as I know there’s no such thing. During my review the rear passenger seat was stolen – a real shame! The seat is only held on with a flathead screw. Something to watch for or change to avoid the same happening to you. 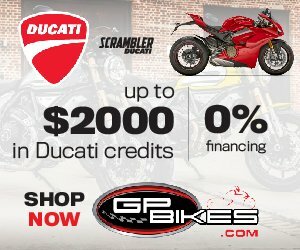 More attention to fuel management during longer distance rides. The tank is small and the engine uses a good bit. Of course much depends on your personal use of the throttle. I enjoy pulling quickly away (when safe) from stops to enjoy the torque. Naturally, I use more fuel do so versus a gentler roll on. Nonetheless, I was able to get just over 300 km to the tank. 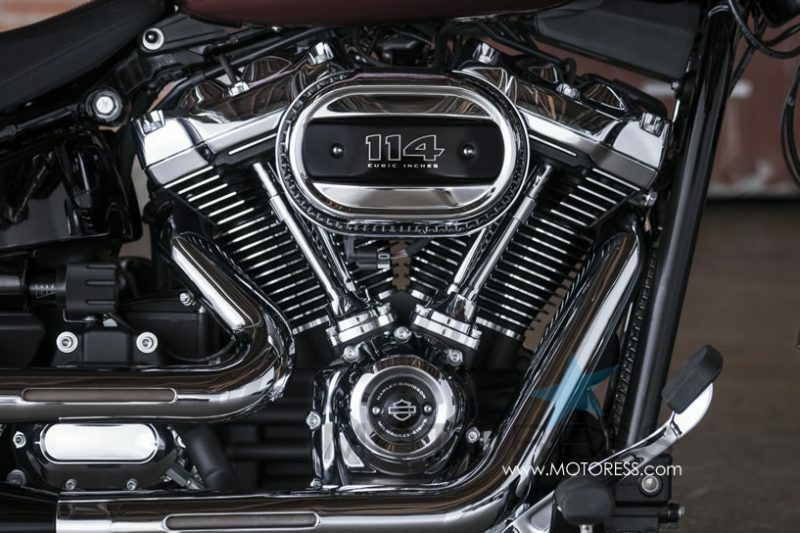 With more lean angle and agility than ever imagined in a bike carrying so much dragster attitude and style, the all-new Harley-Davidson Softail Breakout Milwaukee-Eight 114 model takes long, lean muscle to a modern edge. I hope I’ve changed the stereotypical slot for the Breakout – being a short trip dragster or cruiser. 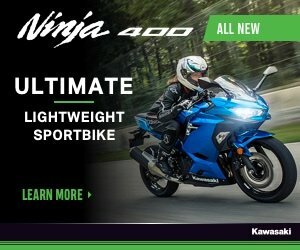 It is a super fun bike for long distances and the improvements made for 2018 make it so. There’s ample power, and thrilling performance that will keep you satisfied for many kilometres. 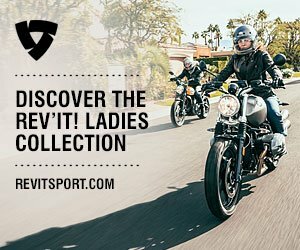 Find a Harley-Davidson retailer near you and enjoy! Great review. I am glad that you mentioned gas mileage, that was a concern I had seeing that it comes with such a small tank. Just in time for the summer in Australia ? ?